People always talk about the really great gadgets that exist on the market. That is completely normal since many revolutionized the way in which we use technology. For instance, who doesn’t know the iPhone or the Amazon Kindle? 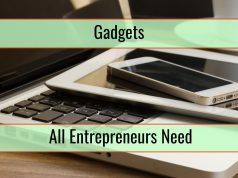 In this search for really great gadgets that are going to sell really well or “revolutionize” something, companies fail in a truly incredible way. A famous case is the E.T. video game by Atari that practically destroyed the company but we also have so many other examples that can be highlighted. While this is definitely something that is subjective, below you will find a list of useless gadgets that we did not actually think existed until they were confirmed. This gadget is marketed as being a great solution for those that want to cut in a straight line due to the addition of a laser to a pair of scissors. 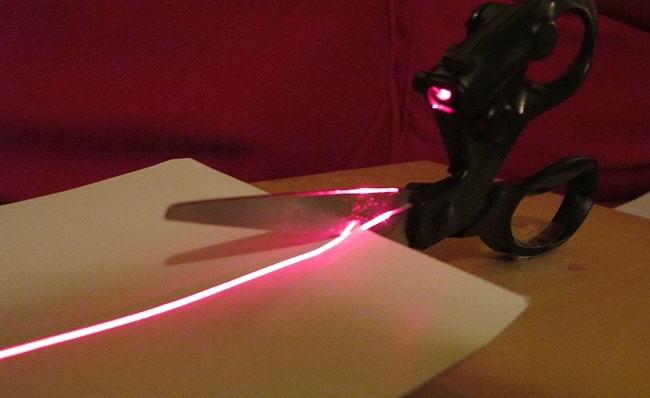 It will not actually help you to cut in a straight line and there is no low light situation in which the laser would make sense since you do not want to use scissors in the dark anyway. There are so many different ways in which we can grill potatoes. The most common one is definitely doing it in an outdoor setting so we can also have some fun. 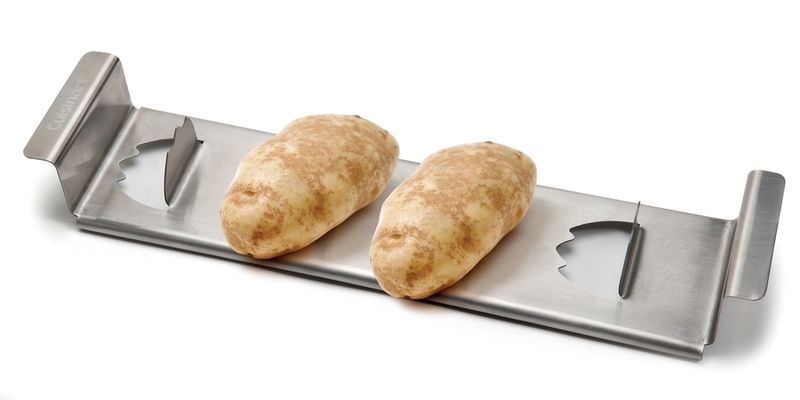 Out of all the ways in which we would consider grilling our potatoes, this is definitely not one option that would be taken into account. 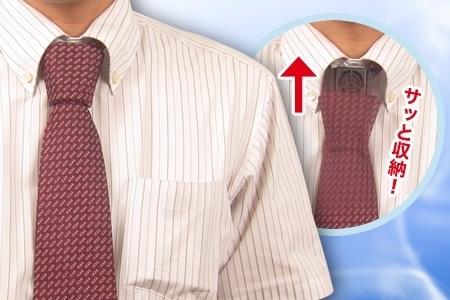 So this tie actually has an USB connector inside its Windsor knot. We fail to understand how this would be fashionable even in the world of the geekiest geek out there. 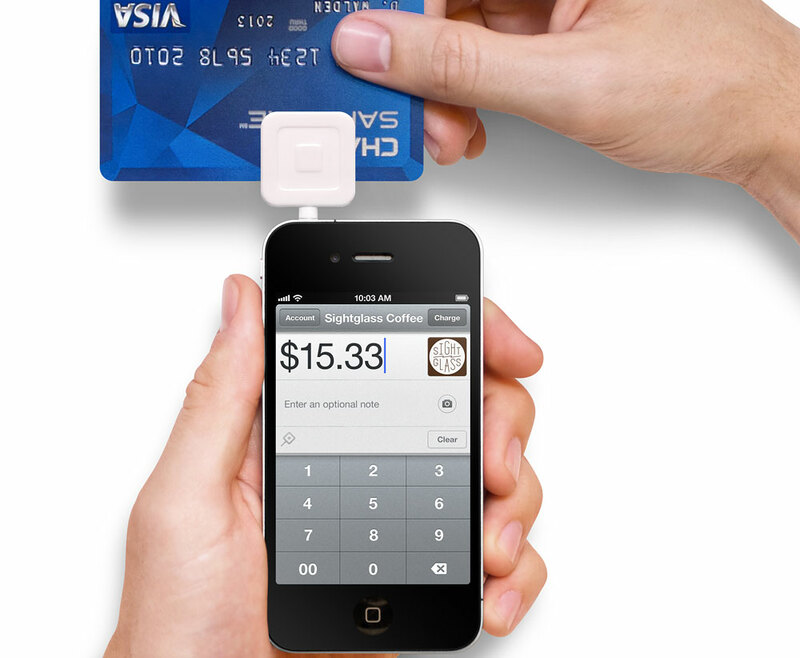 Useless to say that this device is a huge disaster. 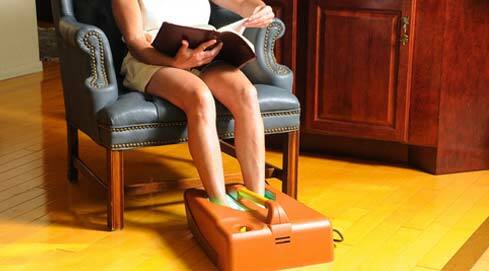 The shocker with this gadget is not the fact that it will tan your feet. Let’s leave that aside. The real shocker stands in the fact that this gadget costs $230, which would actually give you a full body treatment in most salons out there. You can even bronze your feet without spending anything when you go to the beach, which we recommend instead of this gadget. So we get a spa for our food and are supposed to spend money on it? The purpose of this gadget is totally illogical. You may wonder what this gadget does. The answer is “nothing that would be useful”. It is just a spa for your food. 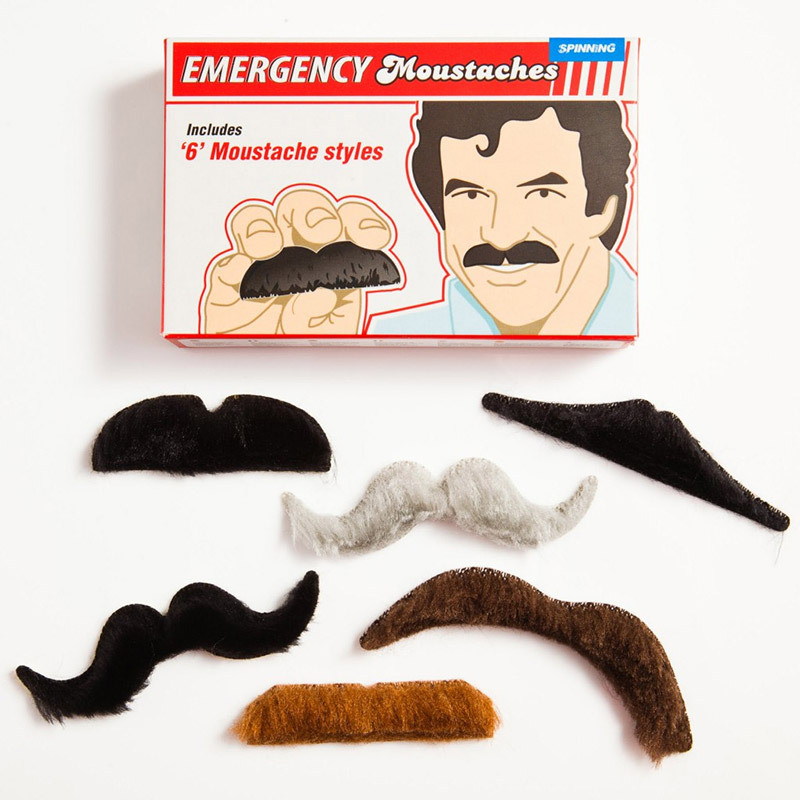 Did you ever end up in an emergency and you absolutely needed a mustache? Nobody ever did, making this gadget completely useless, not to mention the fact that the mustaches that are offered are incredibly tacky and look so fake that even your 1 year son will realize that it is you behind the disguise. 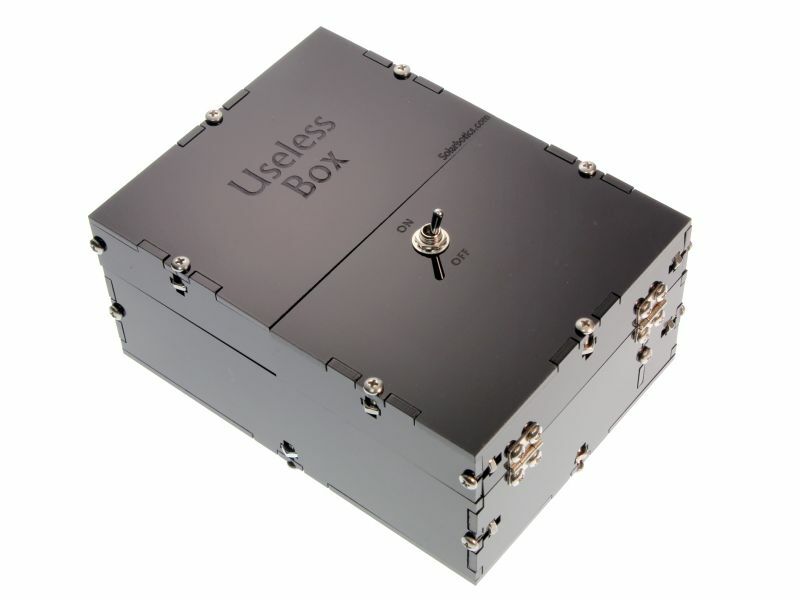 This is a gadget that might be seen as a genius move by ThinkGeek. IT is basically a gadget that has one function. It can be turned off or turned on. Nothing else happens. This may be funny enough to offer as a gift and it does cost less than some designer shirts at $40.